We’ve employees under TUPE that had a contractual bonus linked to the transferor’s profits. Any advice? The basic position is that the new employer (the transferee) steps into the shoes of the previous employer (the transferor). This means that the old employment terms have effect between the transferee and the employees, and that the transferee inherits all rights and liabilities of the transferor. Where the inherited employees have worked for the transferor for the whole performance period pre-transfer, the transferee will simply inherit the liability to pay the Employees their bonus. However, there is a little more wiggle room for performance periods arising after the transfer. So, what questions do you need to ask? 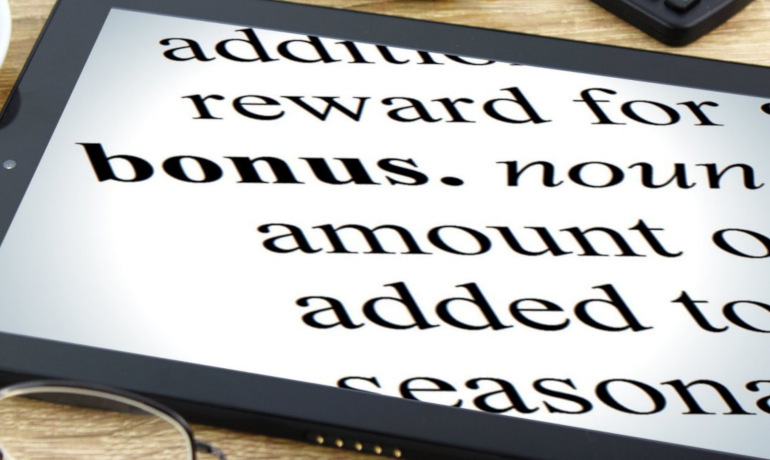 Is the bonus really contractual? It is fairly unusual to see a contractual right to a bonus calculated by reference to particular formula – for instance by reference to the transferor’s profits. The more usual formulation is for employees to have a contractual right to participate in a bonus scheme from time to time. What does the bonus scheme say? It may be possible to construe the existing scheme in a way that works post transfer. For example, if you are purchasing the whole of a business and that business will continue to operate as a standalone business unit it may be possible for the scheme to remain in place. In this case it would be prudent for the scheme to be re-drafted by reference to the new structure. Have you inherited a right to vary or withdraw? If there is a contractual right, the terms should be reviewed to see whether there is a specific power to vary or withdraw the scheme. If the transferor has a power to amend, the transferee inherits that power. This can generally be relied on although the transferee must be mindful of the duty of mutual trust and confidence as it exercises its contractual rights. In practical terms this requires reasonable notice of the change and consultation. In a TUPE context even where a contractual right to vary exists, TUPE gives employees the right to treat themselves as dismissed if there is as substantial change to their working conditions to their material detriment. The success of any such claim will depend on whether the employer has a “economic, technical or organisational reason” entailing changes to the workforce. Things would seem to be difficult where there is no contractual right to vary the scheme. However, thankfully, the Employment Appeal Tribunal (EAT) has taken a pragmatic approach. In Mitie Managed Services Ltd v French 2002 ICR 1395 the EAT held that where the right for employees to receive contractual benefits would give rise to an absurdity or injustice, what transfers is a right to participate in a scheme of “substantial equivalence”. Whilst “substantial equivalence” is a term easy to say it is notoriously difficult to implement in practice. In any change of this nature there will always be winners and losers. Employers will need to model the various possible outcomes, consult with employee representatives and for larger schemes it may be wise to appoint a benefits specialist to assist. The transferee’s own existing scheme may be substantially equivalent although this is unlikely. Alternatively, the transferee could set up a separate scheme which it thinks is substantially equivalent. Employers could be creative and isolate particular profit centres within the business so that the scheme only applies to a certain part of the business. Once a methodology has been selected, the transferee should consult with employee representatives and seek agreement to the changed terms. If agreement cannot be reached, as a last resort, the transferee may wish to unilaterally impose the terms although that brings with it the risk that either employees argue that the scheme is not substantively equivalent and either: (a) treats the imposition as a fundamental breach of contract, walk out and treat themselves as having been constructively dismissed; or (b) reject the change, keep working under protest and claim any loss they suffer. If employers are concerned about employees bringing the claims mentioned above, they could offer the terms on the basis that employees will have to repay anything earnt under the new scheme in the event that they bring claims in relation to the old scheme.Can you offer a buy out? A common practical solution to this problem is to offer some form of buy-out arrangement. This would take the form of a reasonably generous one-off payment to the employees in return for which they give up their rights and agree that the replacement scheme is substantially equivalent. What did the transfer documents say? Information about the scheme should have been provided pre-transfer as part of the employee liability information and/or contractual warranties. If this information has not been provided, the transferor could seek recourse against the transferor. If changes to the bonus were contemplated pre-transfer and employee representatives were not consulted with over those changes, the transferee may be at risk of a failure to inform and consult claim under TUPE. The compensation here is up to 13 weeks’ gross pay per employee (uncapped). Whilst there is no ongoing duty to consult under TUPE after the transfer, genuine and meaningful consultation is the key to mitigating the risk of claims and it makes perfect sense for those discussions to take place with the employee representatives that were originally appointed. As we have seen in this article, there are many ways that an employer could seek to deal with the inheritance of a profit-based bonus scheme. As a starting point, HR professionals would be well advised to carefully review their documentation (contracts, scheme rules, transfer agreements etc.) 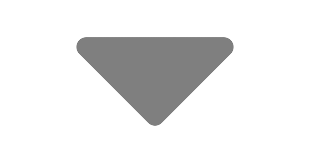 before taking any action, as these documents will normally provide a helpful steer on the direction the company should take.